As a single mother, Terri Kunza started her business in the 1980s as a hobby to support her family’s adventures. Originally, Terri’s Treats only served family’s and friend’s speciality event needs . 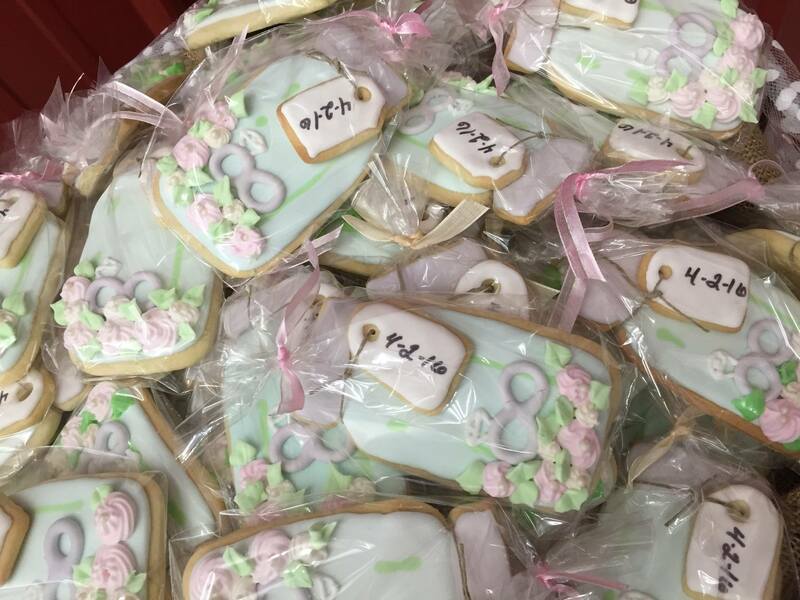 Now as a grandma, Terri has grown her business to a full-service specialty bakery. 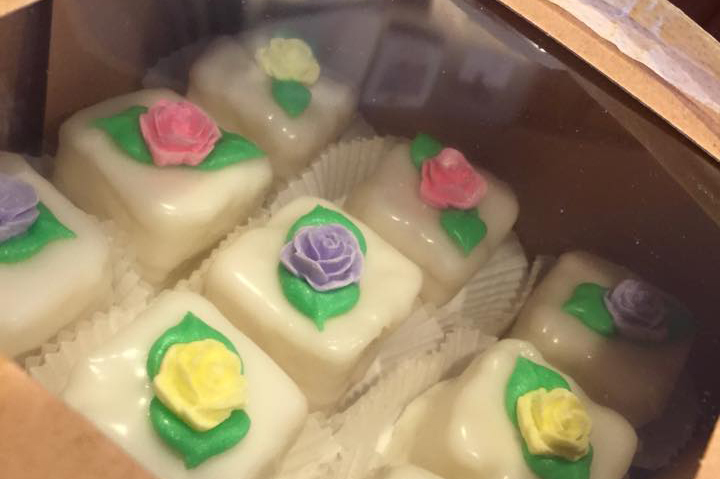 Whether it be a wedding, birthday, shower, anniversary, retirement, or graduation, Terri’s Treats is ready to create your little bit of heaven for your upcoming event. 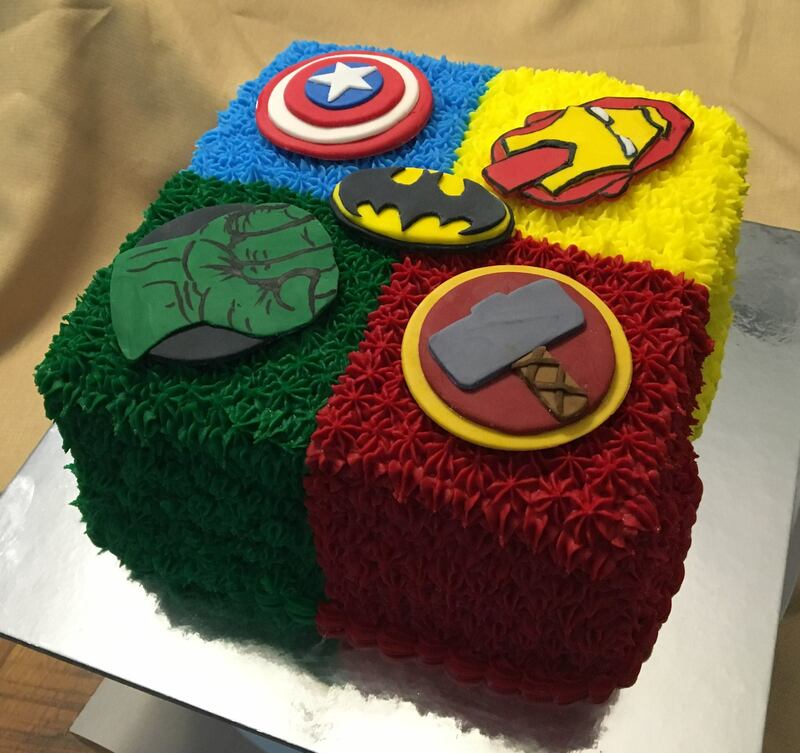 Terri's Treats is able to deliver orders depending on time and location for a small handling fee. Cookies and Candy can be shipped to you for the cost of postage. Contact us for more information.